Last night was a blue moon. A blue moon is when we have two full moons in one month. This will be the last one until 2015. 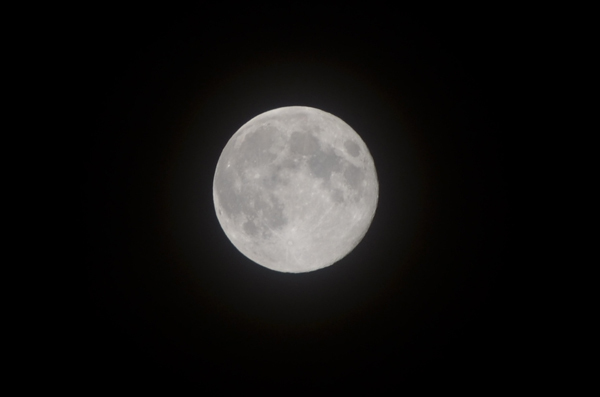 I took a few pictures of the moon to commemorate the occasion. I was surprised to see how much detail of the moon I was able to capture with my camera. You can even see Tycho Crater, the circle visible at the bottom with rays coming out from it. Yup! I'm a space nerd!